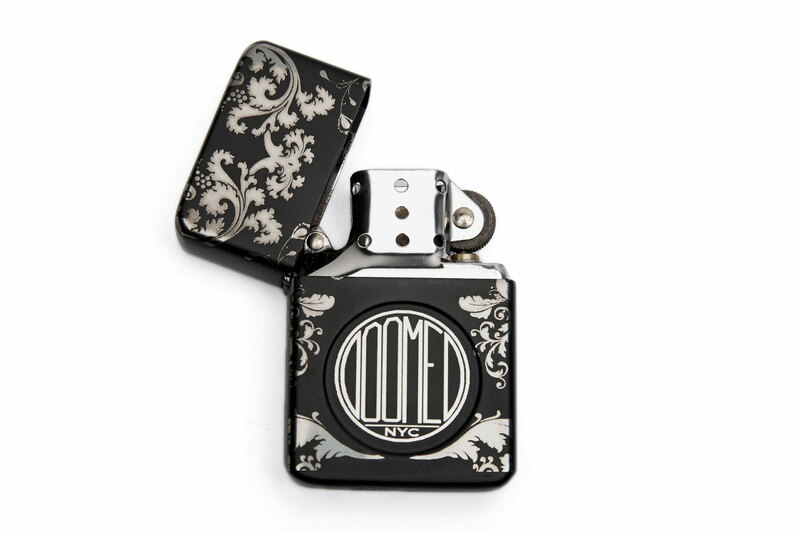 JDS Industries DOOMEDnyc Zippo DOOMEDnyc's iconic logo on an ornately designed Zippo lighter with a fully customizable case. 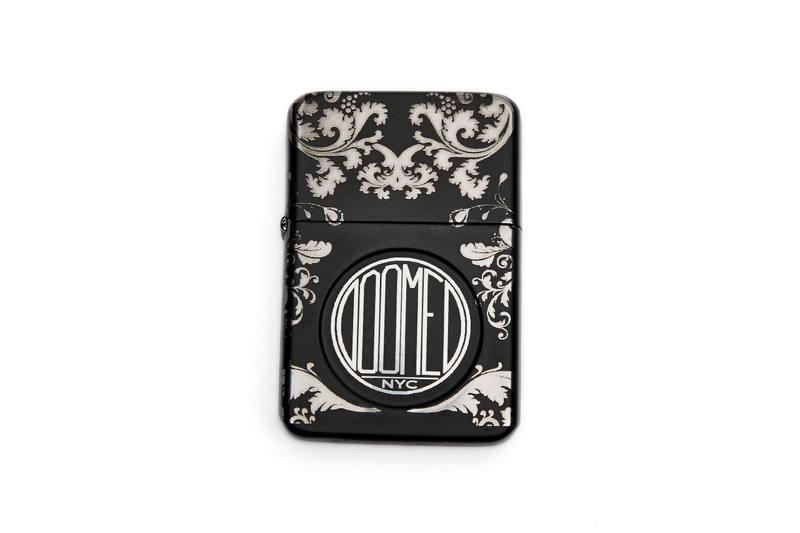 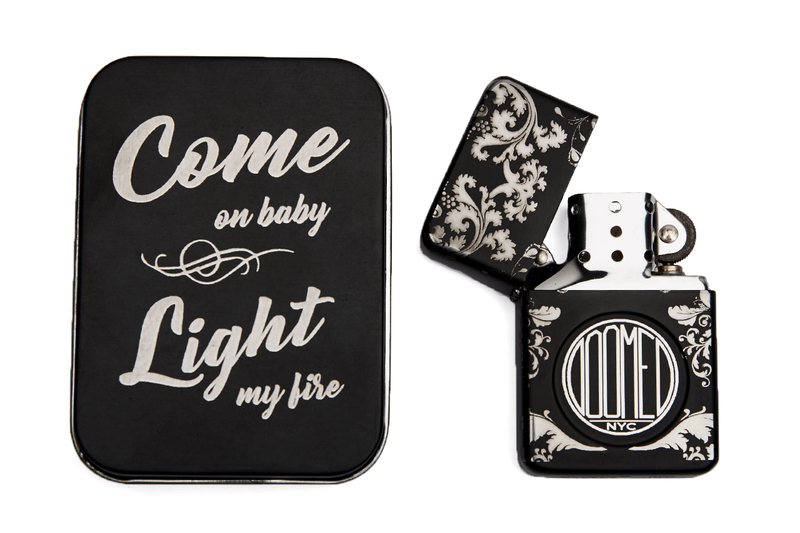 DOOMEDnyc's iconic logo on an ornately designed Zippo lighter with a fully customizable case. 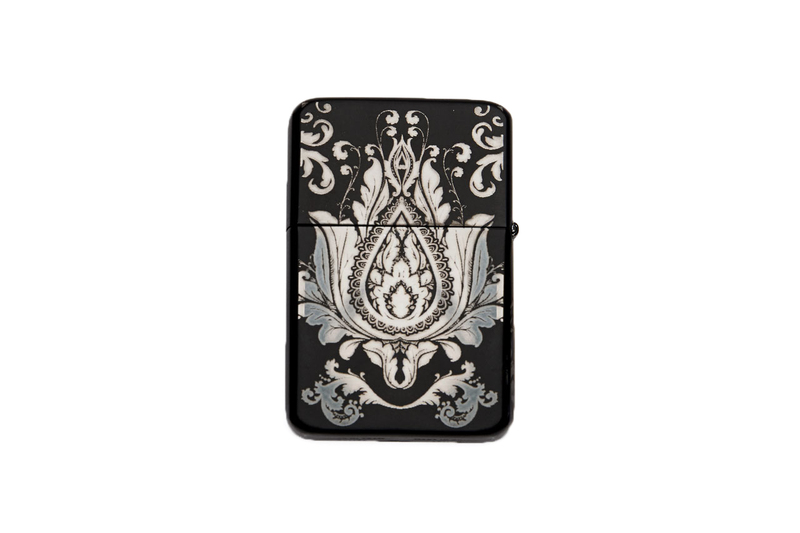 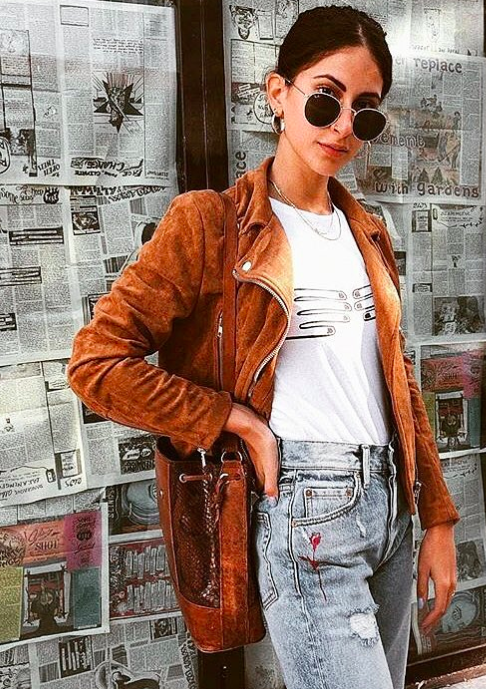 A one-time price of $36.00 will be added to your order.